The Nativity Men's Club hosts two Lenten Fish Frys. The Fish Fry has grown each year and we typically serve 800-1000 meals. The fish is great and the company is even better! Same great menu, beverages and entertainment provided both nights. Come join us at the school cafeteria for one or both! Cost is $12 per adult, $9 per child, or $40 for a family. 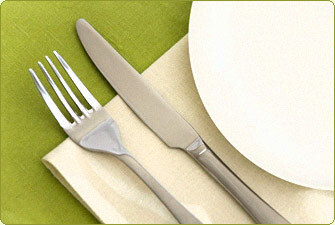 Meals will be served from 5:00PM - 7:30PM on March 15 and 5:00 - 7:30 PM on March 29. The Nativity Fish Fry also features a Drive-Up Window at the garage on Wellesley Avenue. If you have any questions about the Fish Fry, contact the 2019-20 Chair Ian McKiel at [email protected]. My Father Jack Dzubnar and son John Dzubnar will volunteer and earn confirmation hours for John.